Got your exam timetable yet? You might not have a place to stay in Huddersfield during exams, but your commute doesn’t have to be an extra stress. We’re making your student life better by offering limited rooms during exams at just £19.99 a night – that’s cheaper than Travelodge and most Airbnbs (plus you get your own private space to revise and relax)! Each room will be ensuite with its own kitchenette, fresh bedding and towels, and a kettle with tea and coffee to get you in the right frame of mind for your exam. You won’t pay any extra bills for your night’s stay, and you’ll wake up at Kingfisher House, just a 10-minute walk from campus. Want to find out more? 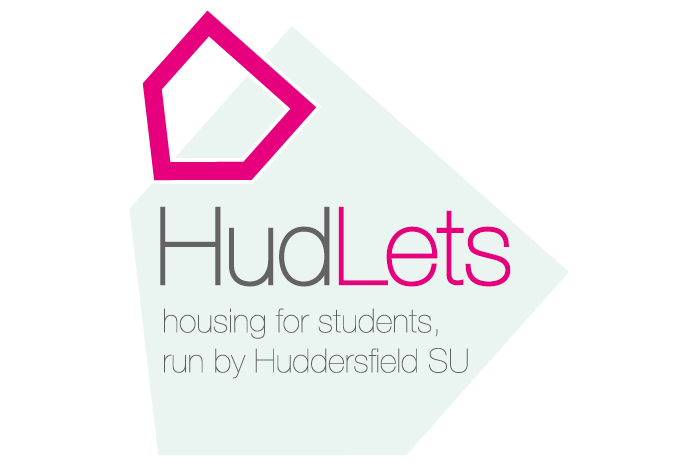 Drop by our office on Floor 5, Student Central, give us a call at 01484 473435, or enquire via email at hudlets@hud.ac.uk. There are limited rooms available*, so book early to avoid missing out! *Please note that as the rooms are limited they are only for you to stay in the night before an exam.